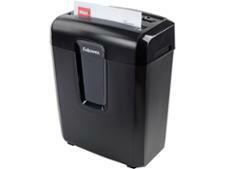 Fellowes Powershred DS-700C shredder review - Which? The Fellowes Powershred DS-700C cross-cut shredder is a mid-range model that claims to chomp through pretty much anything you can throw at it. Can it? And does it do so securely without fuss? 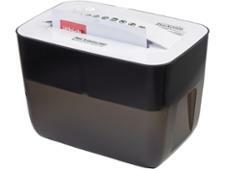 Read our full review to see whether this paper shredder is worth buying. We have tested 57 shredders and found that there are 0 Don't Buys and 15 Best Buys. The best shredders are perfect for destroying personal information safely; but only if they do the job properly. A poor choice is almost as bad as no paper shredder at all. 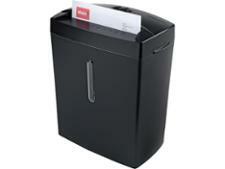 A good shredder will destroy your documents, discs and payment cards safely and securely. Our expert reviews reveal the very best shredders you can buy. 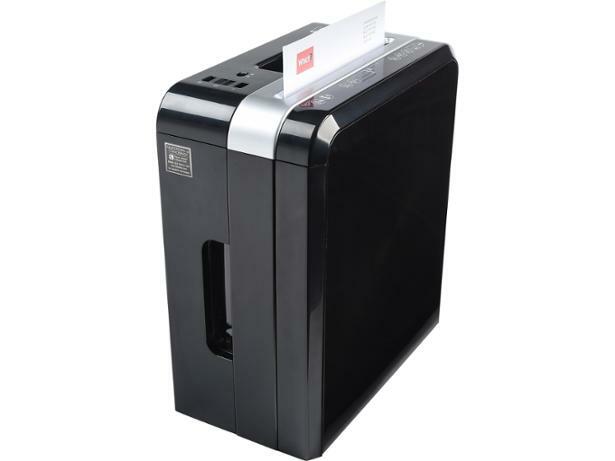 Our expert shredder reviews uncover the most secure models around. Discover how we test shredders in the Which? lab.